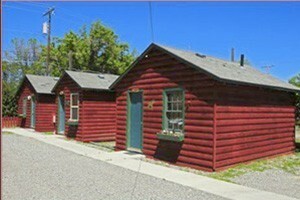 Cabins that are clean and comfortable, feature WiFi, a mini-fridge, coffee, A/C, upgraded bedding & baths and Cable TV. Pets Welcome. A great launching point for your travels.Refuel with a comfortable nights sleep, free breakfast and other great amenities before heading out to enjoy the area. Enjoy spacious rooms in our home adjacent to the Yellowstone River, plus unique luxury cabins. Quiet & secluded, yet minutes to dining, shopping & city amenities.